Roy, who has spent almost two years in jail, has been on parole since May 6, 2017. The parole was granted the first time to enable him attend the funeral of his mother. It has been extended since then. 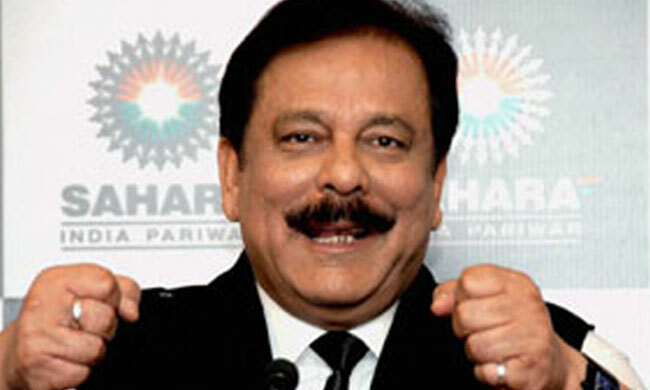 Besides Roy, two other directors -- Ravi Shankar Dubey and Ashok Roy Choudhary -- were arrested for failure of the group's two companies -- Sahara India Real Estate Corporation (SIRECL) and Sahara Housing Investment Corp Ltd (SHICL) -- to comply with the court's August 31, 2012 order to return over Rs 24,000 crore to their investors.